The debate over screen time is really about moms, not kids. The fact that he is watching television is really no big deal. In a recent essay on JSTOR Daily, technology writer Alexandra Samuel takes aim at screen time as boogeyman, making the case that its demonization has its roots in a not-always-conscious anti-feminist bias. Samuel talks about the undeniable convenience of television and gadgets for parents who sometimes need a break to make dinner; take a work call; or, heaven forbid, just relax. She then goes on to point out that, historically speaking, innovations that give mothers more autonomy and access to the public sphere have always been met with suspicion. “[O]ur anxiety about making mothers’ work easier is rooted in our profound reservations about liberating women from the demands of the home,” Samuel writes. Samuel makes a compelling case that the taboo against screen time is sexist, and I would add that there’s probably a classist element, too. It’s far easier to have children who never watch television if you’re rich enough to afford the help that ensures that you never need to rely on an electronic babysitter. If you’re a single mom or can’t afford a nanny, letting your kids play with your phone or watch a TV show can be the only way to buy yourself time to work, run errands, and do chores. 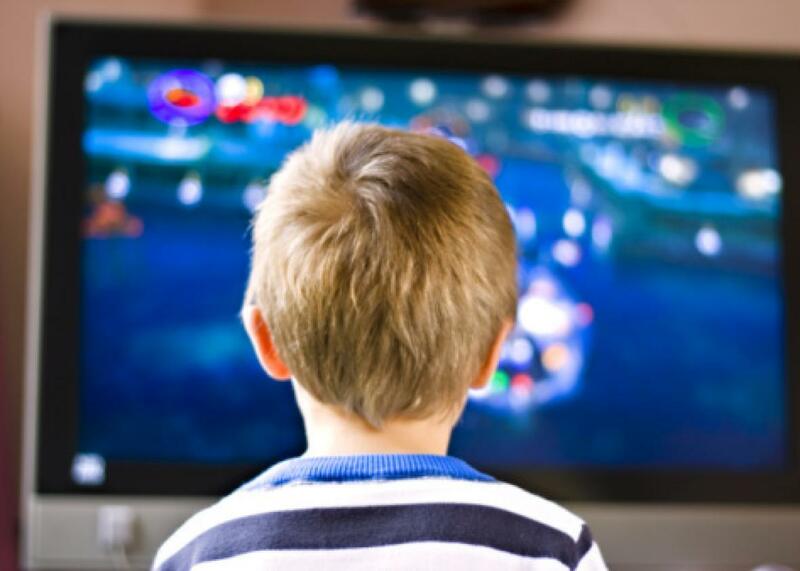 But research, shmesearch: The controversy and shame surrounding screen time isn’t really about its potential negative consequences but the ridiculously high expectations surrounding motherhood. Those are what moms should be debating and resisting—maybe even while their kids are tuned into Nickelodeon. Correction, May 20, 2016: This post originally misspelled Katie Tastrom’s last name.